Juan de Antonio is the founder of Cabify. He studied Electronic Engineering at the Universidad Politécnica de Madrid. After graduating, he worked optimizing data networks before working at BCG as a strategy consultant. He then received a Fulbright scholarship to obtain an MBA from Stanford University. Upon completing the degree, he worked as Business Development Director for Zero Motorcycles, a California based motorcycles company, where he helped raise nearly US$20M. After helping drive Zero’s success, Juan’s own entrepreneurial instincts kicked into gear.  Cabify is a mobility technology platform that connects private users and companies with various forms of transportation. 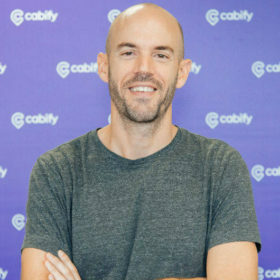 Cabify has created a Mobility as a Service (MaaS) model particularly adapted to cities in Spain, Latin America and Portugal with the objective of improving their living conditions. Founded in Spain in 2011, Cabify seeks to reduce street congestion by providing an alternative to private cars, offering a safer and more efficient mobility alternative with its technology. The company stands out by employing local talent, and generating high-value jobs in an industry transformed by technology and innovation.